Summers on the Oregon coast seem to fly by faster and faster. Who has time to remember special events and trips? If you haven’t had an opportunity to attend the Cottage & Garden Tour, this is the year. Tickets are now available to purchase! The Cottage & Garden Tour will take place the weekend of September 7 and has a series of fun events for everyone. Everything starts on Friday night with a concert and reception at the Cannon Beach History Center & Museum (1387 South Spruce Street.) The RJ Marx Quartet will ease you into a busy weekend of home tours, wine tastings, art exhibits, presentations, and more! The R.J. Marx Quartet features a world-class frontline of saxophone and guitar exploring some of the most challenging and rarely performed compositions of the major jazz composers from the ’40s -’70s, as well as an array of traditional favorites. Tickets to this event are $15. For over a decade the Cannon Beach History Center & Museum has welcomed visitors from all over the Pacific Northwest and beyond to tour vintage homes, historic inns, and architectural wonders of your favorite coastal town. Over the years the tour has received accolades from Oregon Home Magazine, Sunset Magazine, The Oregonian, Seattle Times, Oregon Coast Magazine, among others. Not many home tours take place with the Pacific Ocean in view. 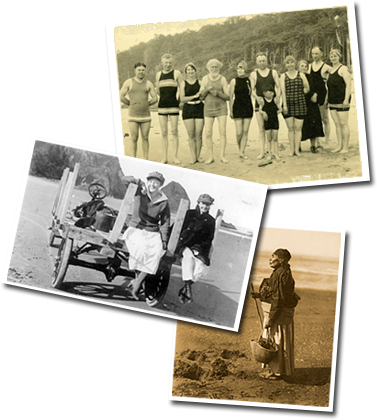 Cannon Beach has been a destination community since the late 1800s. The August 1891 issue of the The Daily Astorian declared the settlement a “sportsman’s paradise” – ideal for rest and recuperation. It is still alluring for its seaside location and its unequivocal charm. 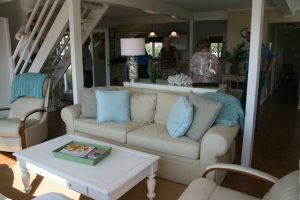 The tour of homes and gardens will take place on Saturday, September 8, and is a one-day only event. 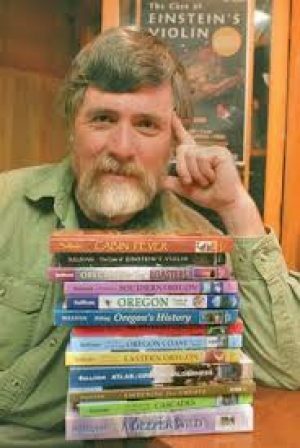 Start Saturday off with a lecture on the history of Cannon Beach from prolific Oregon author Bill Sullivan at the Tolovana Inn, who have graciously donated the use of their space. The luncheon and lecture is followed by the tour of homes and gardens. The coast’s premiere caterer and bakery, Dough Dough Bakery, will prepare the luncheon. Luncheon and lecture tickets are $25. Tour-goers are invited to tour the very popular mid-town area of Cannon Beach. The tour of homes goes from noon until 5:00 p.m. and features one of the most iconic historic homes of Cannon Beach. The Cannon Beach History Center & Museum will be offering a little something extra this year too. Local musicians Maggie Kitson and Rich Thomasian will play music for you in one of the gardens between 1:00 p.m. and 4:00 p.m. Tickets for the home and garden tour are $35. 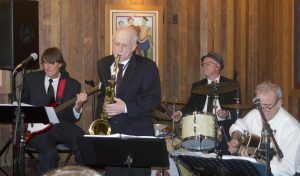 Take off those walking shoes and put on some dancing shoes for a 1920’s jazz themed concert with the Honeyville Rascals at the Cannon Beach History Center & Museum. Whether it’s music from early 1900s Hawaii, jazz standards from the Great American Songbook, or their own original songs about everything from falling in love to mysterious murders, the Honeyville Rascals are playing what they love. 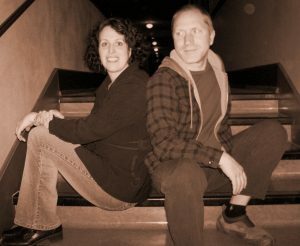 The duo weaves together vocal melodies & harmonies accompanied by ukuleles, banjo and percussion. They boast an eclectic repertoire, which includes popular material culled from 10 decades of songwriting interwoven with their own songs that are rooted in the traditions of jazz, blues and folk. This event is included in the cost of your tour ticket, but if you don’t make it to the Home & Garden Tour – tickets will be available at the door. Costume competition and raffle will take place at 7:00 p.m. The reception is historically overflowing with beer from Fort George & Buoy Beer, wine, and tasty treats. Each year, as part of this popular fundraiser the Museum raffles of a locally hand-crafted piece of art and this year is no exception. 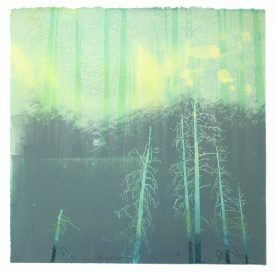 This year, the raffle includes a print by local artist, Stirling Gorsuch, a beautiful vase by the artists of Icefire Glassworks, and much more! The highly anticipated quilt raffle will take place at 7:00 p.m. Raffle tickets are one for $5, three for $10 or seven for $20. The final event of the weekend is an English style garden tea at the Tolovana Inn on Sunday, September 9. Attendees will enjoy English style tea with real teacups and saucers and tea from Kettle/Black Teahouse. 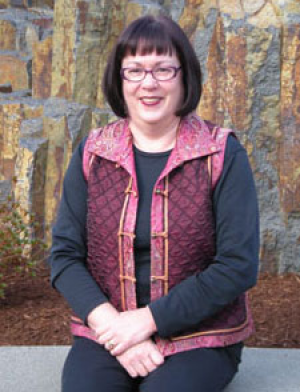 The presentation will be given by gardening professional Lucy Hardiman of Perennial Partners. Scones, cucumber sandwiches and other delectable treats prepared by Dough Dough Bakery will be sitting on beautiful china displays at each table. Tickets are $20. The Cottage and Garden Tour is the Cannon Beach History Center & Museum’s annual fundraiser put on lovingly by staff and volunteers for fifteen years now. The event provides twenty percent of the organization’s annual income and allows them to remain a free museum. You can purchase tickets on the website or by calling 503-436-9301. Tickets for each event may be purchased individually, or as a weekend package. Weekend packages are $75 and include all events. Many of these events sell out, so make your plans as soon as you can. Tickets are available to purchase over the phone (503-436-9301), at the Museum (1387 South Spruce Street), or through the online gift shop. For more information regarding tickets or other events, contact the Cannon Beach History Center & Museum at 503-436-9301 or email at info@cbhistory.org.